As diverse as India can be Judaism is also a part of India’s rich cultural heritage. The team of Travelsite India keeping the Jewish heritage in mind has created this exclusive India Jewish Pilgrimage Tour package for a backpacker like you. 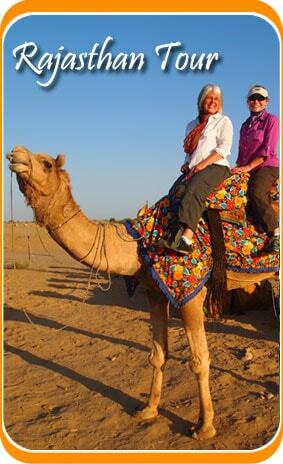 This tour comprising of 7 nights and 8 days is one package where you can go to all important Jewish places. Enlighten yourself and embark upon this Jewish Pilgrimage Tour. As you arrive at Mumbai, check into the hotel pre-booked for you, escorted by our representative. Stay at the hotel for the night. Dine and relax. After a light breakfast we would leave towards Eliyahoo Synagogue also called Fort Jewish Synagogue. This synagogue was built by Jacob Sasson in the memory of his father. Then after lunch we would visit the Tifereth Synagogue and in the evening we can attend the service at Megan David Synagogue. Stay at the hotel for the night. Dine and relax. After a scrumptious breakfast we would visit the Gate of Mercy Synagogue for those who observe Sabbath. We would plan a full day tour for those who are not observing Sabbath. Stay at the hotel for the night. After a hearty breakfast we would move towards South of Mumbai to the rocky outcrop. It is said that 7 men and 7 women had survived a shipwreck here at the outcrop during the time of Solomon. According to Jews, Saint Elijah embarked upon a chariot to come here whose mark can be seen here. Stay at the hotel for the night. This day, we would board a flight to Cochin. Check into the hotel as you arrive there. In the afternoon we would go and visit the Cathedral the oldest European Church in India. We would then visit one of the most famous Synagogue of Cochin - The Mattancherry Palace and also the Chinese fishing Nets. Stay at the hotel for the night. Dine and relax. After a hearty meal, we would proceed to Kolkata by flight. Upon arrival our representative would take you to the hotel pre-booked for you. Stay at the hotel for the night. Dine and Relax. Begin this day by visiting the Neveh Shalom Synagogue, which stands tall as the first Synagogue in Kolkata. Then we would proceed to pay a visit at the Magen David Synagogue, and attend the evening service. Stay at the hotel for the night. Dine and relax. After a light breakfast, we would move towards the airport as you board a flight to your home country. 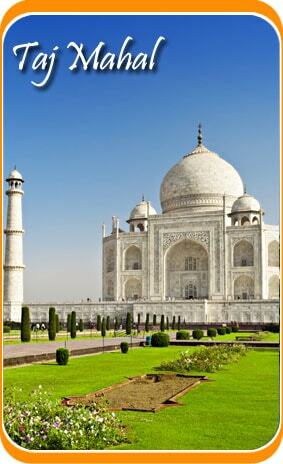 Your Jewish Pilgrimage India Tour ends here.